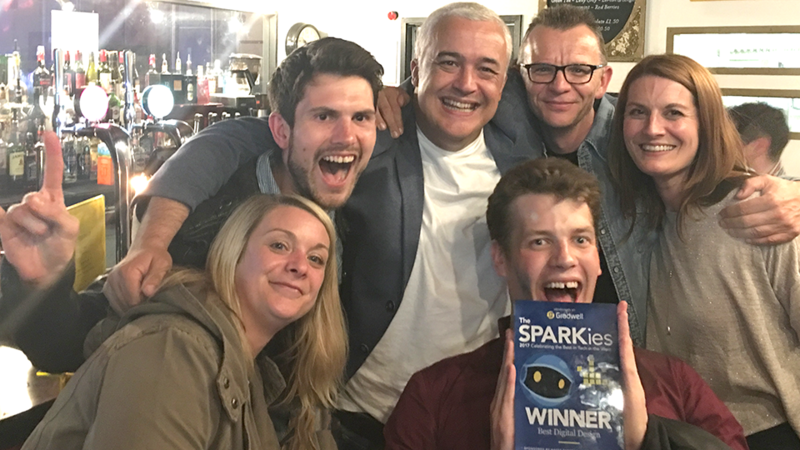 Winner of Best Digital Design at the Sparkies!! A big thank you to The LEGO Group for the opportunity to work together with them on this game and to all involved in it’s production. 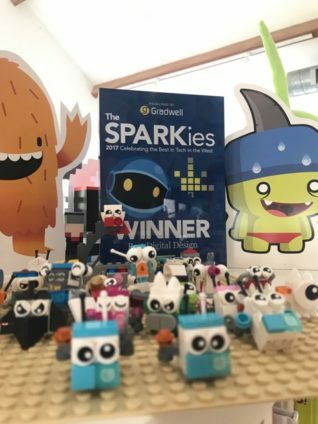 Check out our case study to learn more about this fun, coding game.